Out to find the best deal on Manchester City tickets? EasySportsTickets.com is the place to be! Manchester City Football Club was founded in 1880, winning League Championship, FA Cup, League Cup and European Cup Winners' Cup titles. EasySportsTickets.com is the best source for all Home and Away Manchester City tickets. 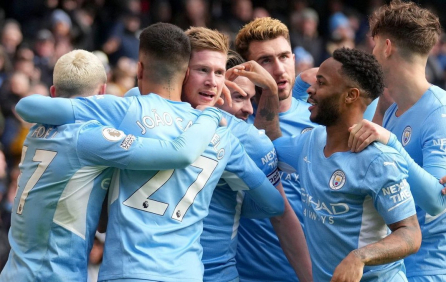 When you buy Manchester City tickets through EasySportsTickets.com, our worldwide ability to access the most coveted seats at popular event guarantees you the best value for money. Premium tickets are a click away, so don't wait – buy Manchester City tickets now!